There is no better environment for mold to grow in than a damp, dark basement. If your home has a basement, chances are you have mold growing in some corner, out of sight and out of mind. Unfortunately, even the smallest of mold infestations in the basement can lead to the growth spreading throughout the rest of the home. 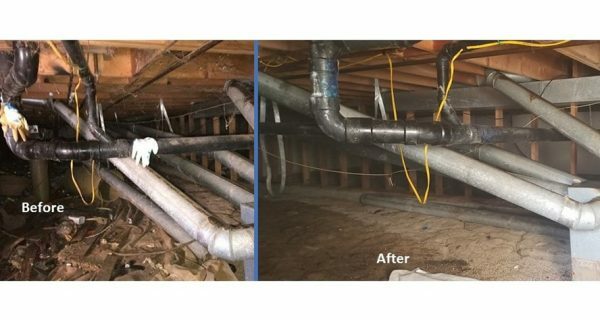 You need the country’s top basement mold remediation from Restoration 1. Here at Restoration 1, we offer mold remediation services to homeowners and businesses across the country. We have offices in most major cities, with mold experts on staff. 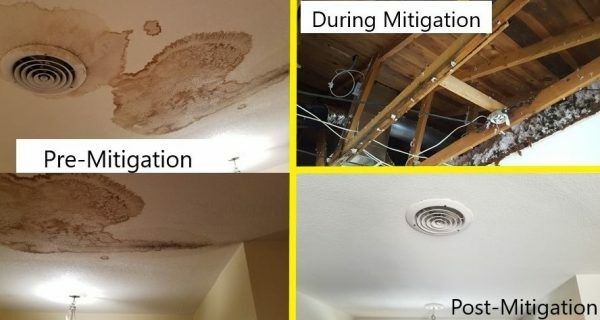 Each one is trained in mold remediation, which involves clearing out a mold infestation, then sanitizing the area and preventing mold from re-growing in the property. There are many ways in which basement mold may grow. For instance, a malfunctioning HVAC system may cause excess moisture and humidity. Or, faulty plumbing running through the basement could lead to standing water in one of those dark corners. No matter the cause, mold is never ideal anywhere in your home. The risks of basement mold often include poor indoor air quality, contamination, and property damage. 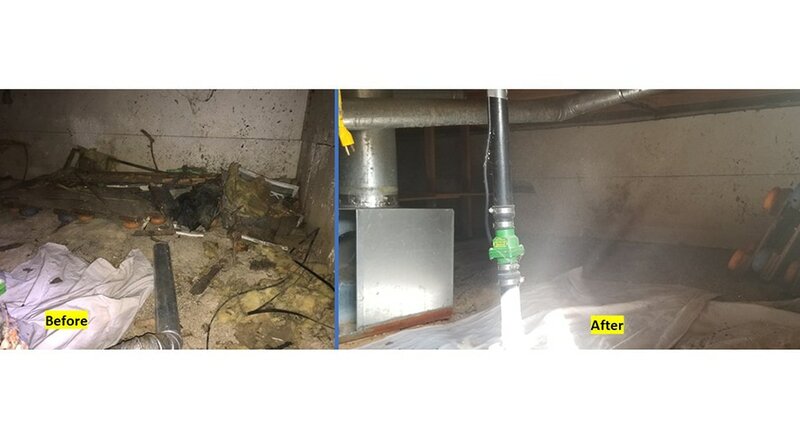 You can put a stop to basement mold with key preventative measures from our restoration experts. These measures include proper ventilation, efficient water damage restoration, and humidity reduction to create a mold-free environment. During the mold remediation process, we need to first tackle the source of the mold. Otherwise, you risk the infestation continuing or worsening. 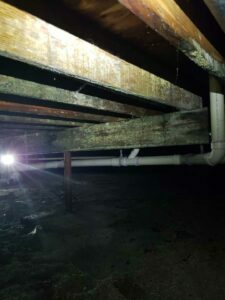 Our technicians will find the cause of your mold and prevent it from happening again. Find a local Restoration 1 near you for top-rated basement mold remediation services. We’ll ensure your home or business is free and clear of mold in the shortest time possible!